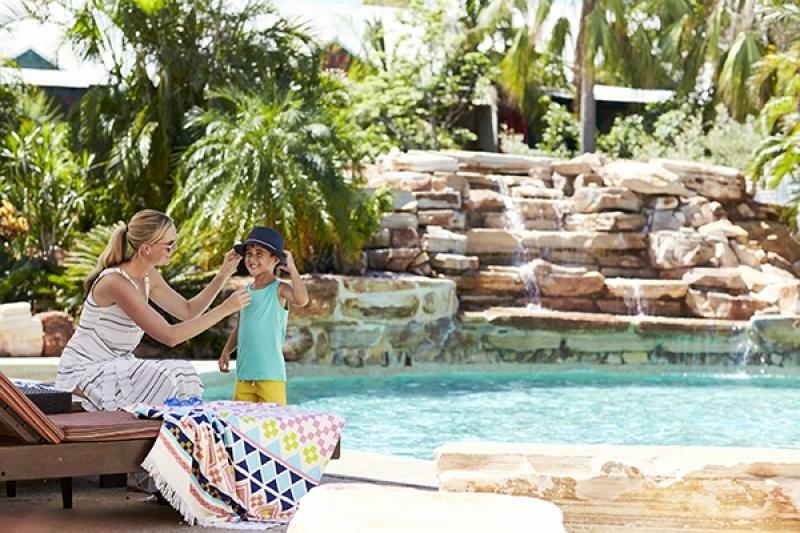 Cable Beach Club Resort & Spa has been voted number 7 in the Top 10 Best Family Resorts in Australia in the September issue of Holidays with Kids magazine. The nomination was voted by readers of the magazine in the Annual Readers’ Choice Awards. The award described Cable Beach Club Resort & Spa as the perfect place for families to unwind and enjoy the famous Broome sunsets. Kids are able to enjoy the resort facilities such as the family pool, water playground, mini golf and tennis courts.